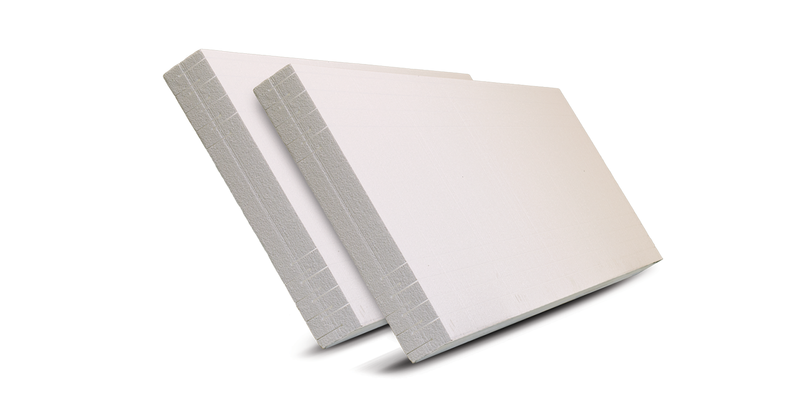 TrueFit panels are manufactured from Newfoundland Styro Expanded Polystyrene (EPS). 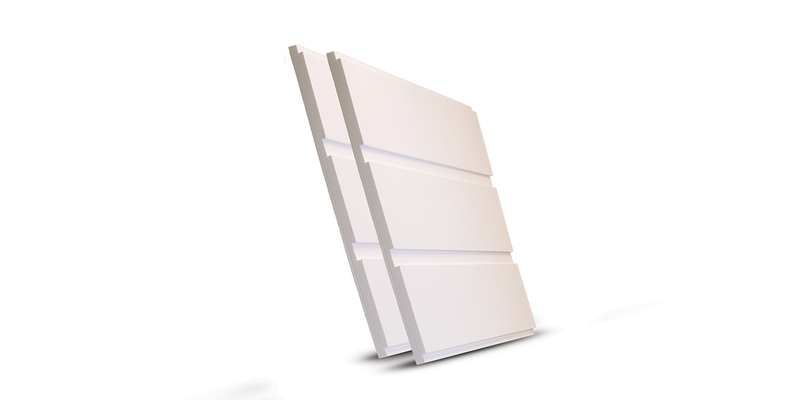 A special design feature allows TrueFit insulation panels to be compressed across their width. TrueFit shares certain key advantages common to all Newfoundland Styro EPS insulation products. It is breathable and highly resistant to condensation. Its thermal qualities are practically unaffected by moisture or moving air. It cannot sag or settle once installed. It is non-toxic and releases no dust or irritating fibres. Newfoundland Styro EPS contains no ozone-depleting CFC's or HCFC's. It is of no nutritional interest whatsoever to insects or other potential pests and is very resistant to mildew. TrueFit is part of an integrated system of Newfoundland Styro insulation products designed for cost effectiveness, durability and versatility. Newfoundland Styro insulation products can substantially reduce heating costs while protecting the integrity and long-term comfort of your home.